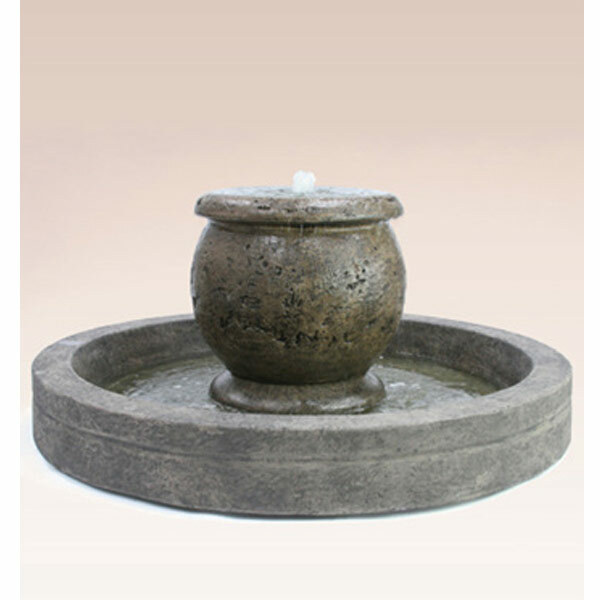 We have a large selection of jar fountain combinations. 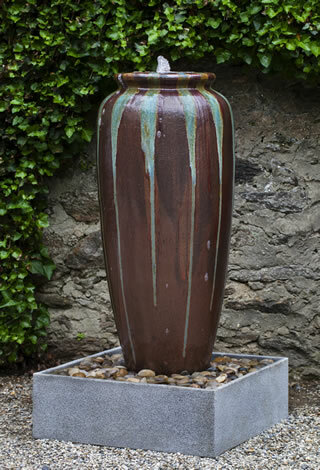 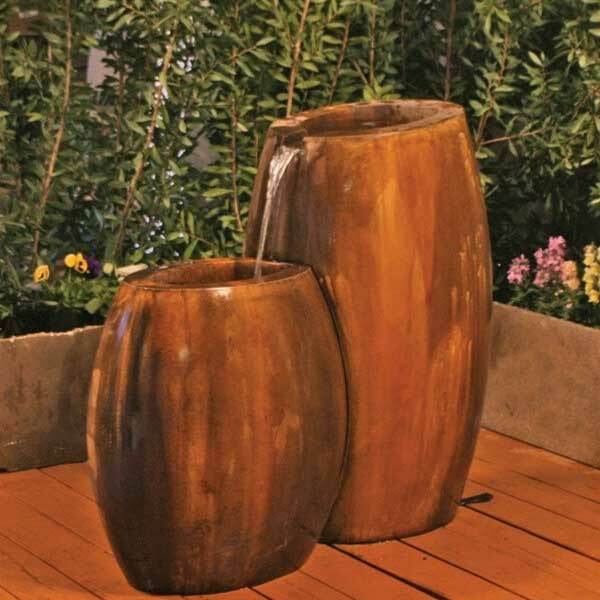 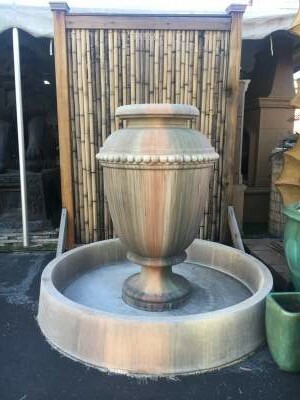 Colorful ceramic, distressed Ankor finishes, old world earth-tones, and traditional or contemporary planters are all available. 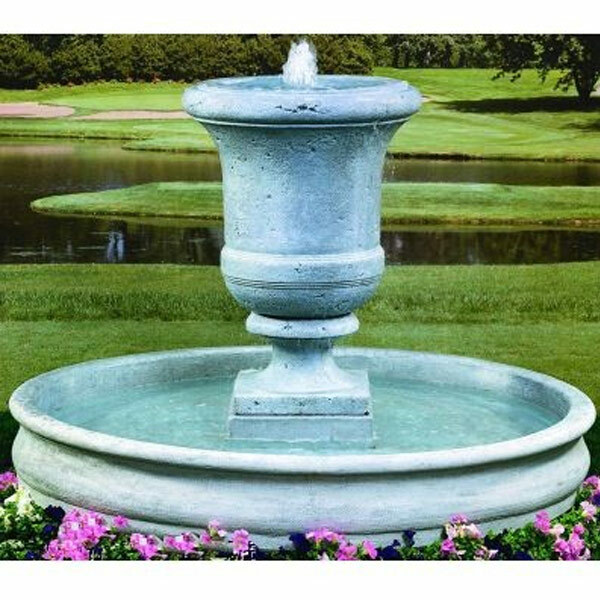 Jar fountains can be installed in a hidden reservoir configuration, or in a decorative basin for above ground applications. 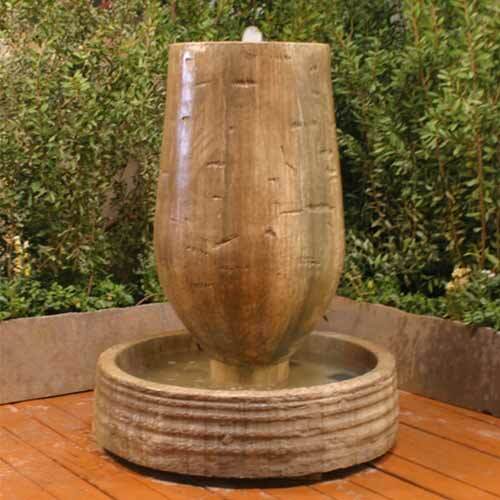 Internal lighting, (and external spotlights) can also be added and is strongly recommended. 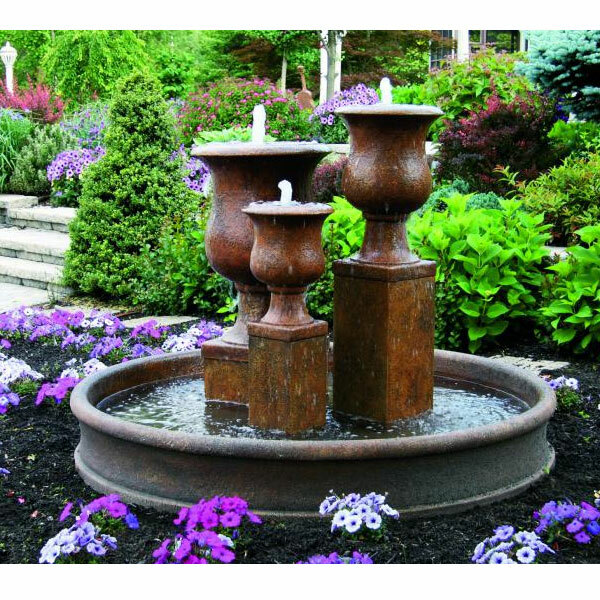 Most single jar fountain systems will run between $795-$1295. 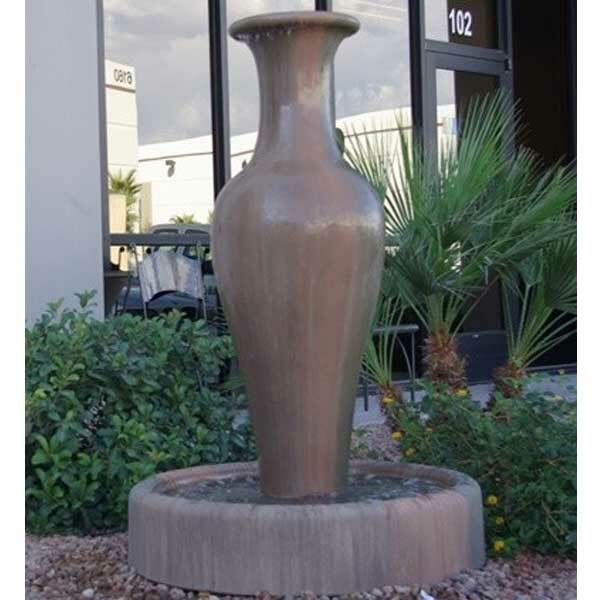 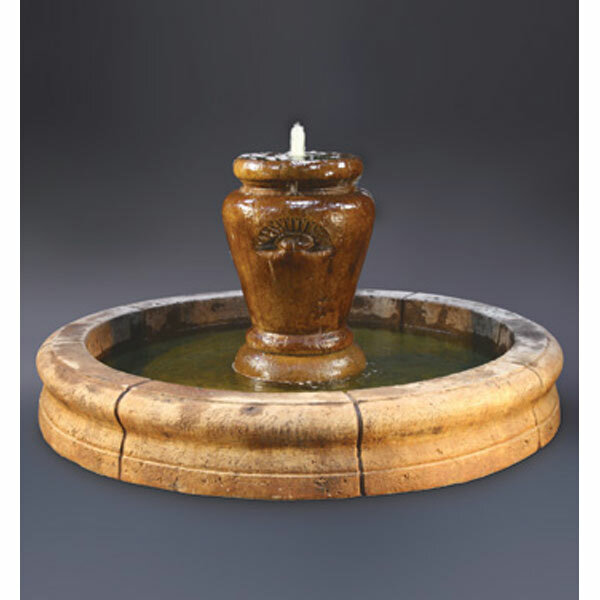 Please contact a specialist today to help you find the perfect jar fountain for your project. 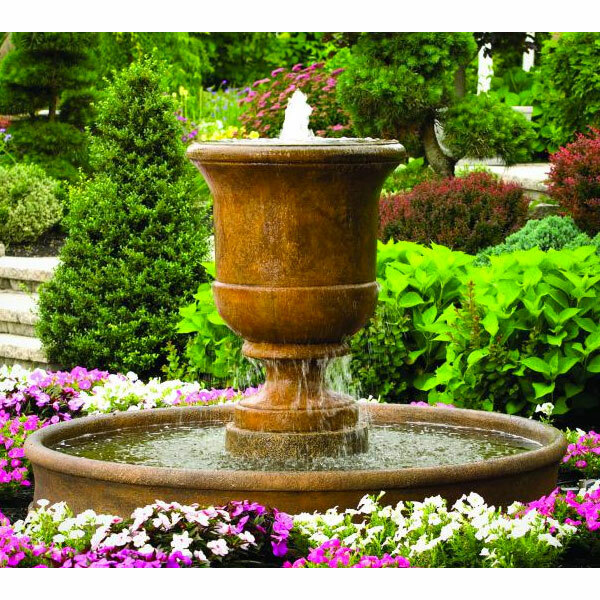 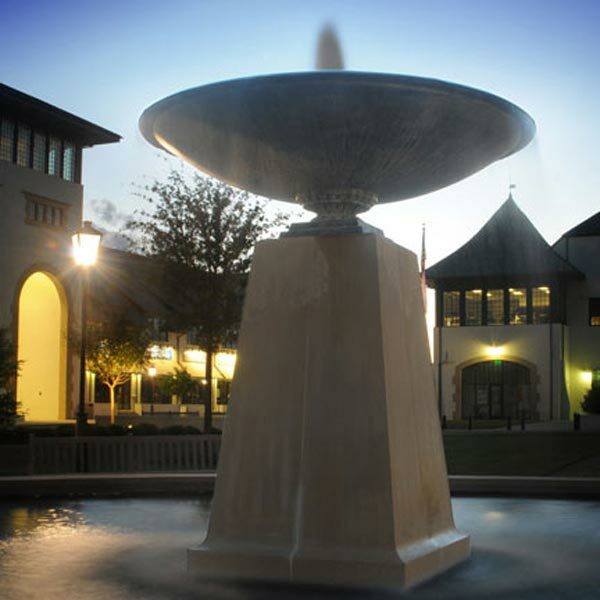 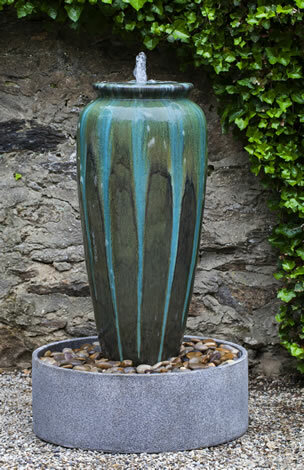 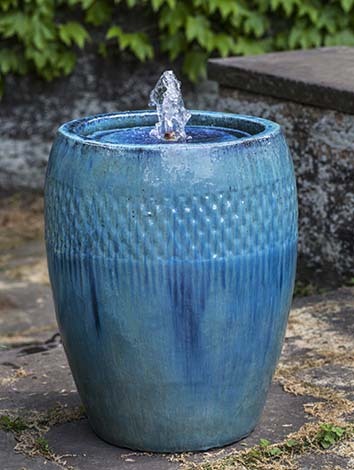 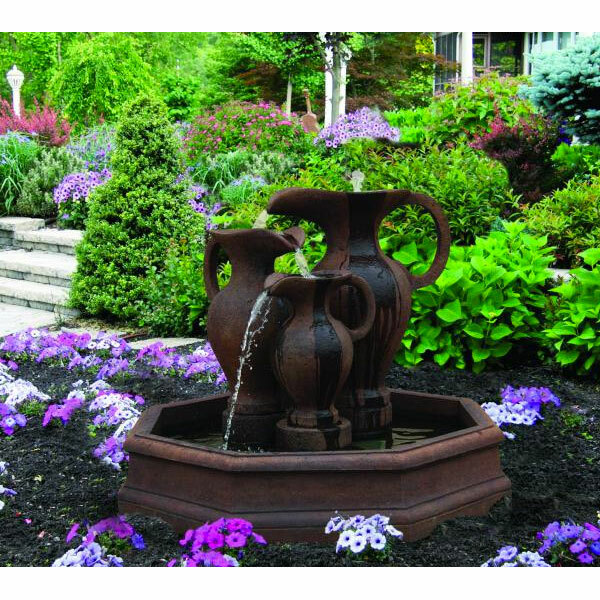 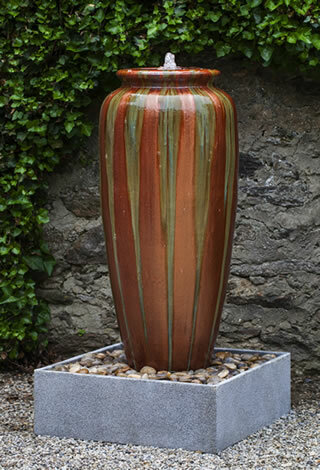 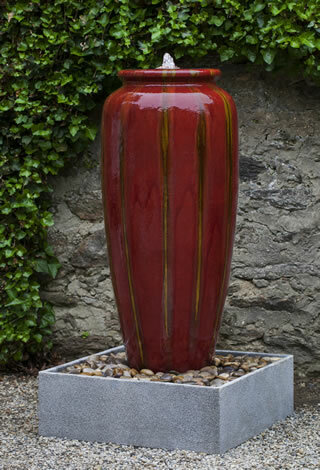 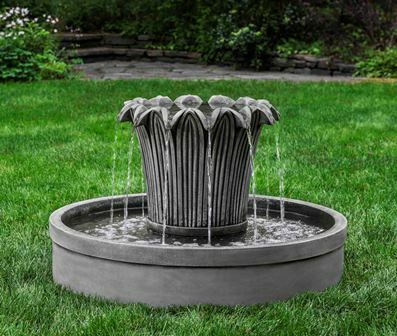 View Our Fountain Selection Guide! 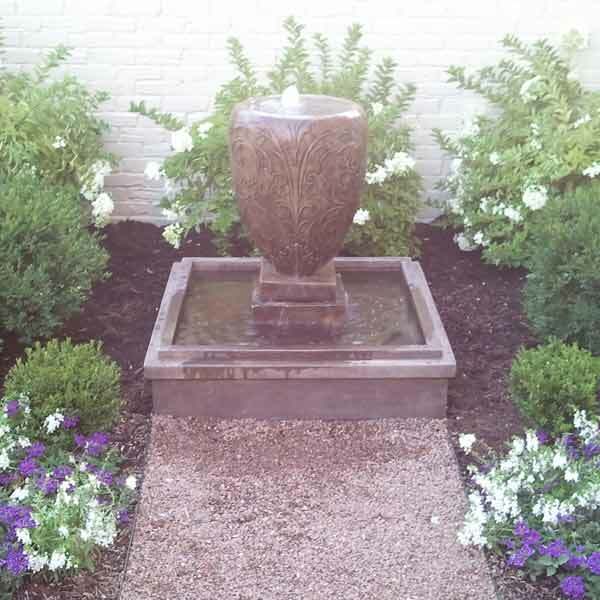 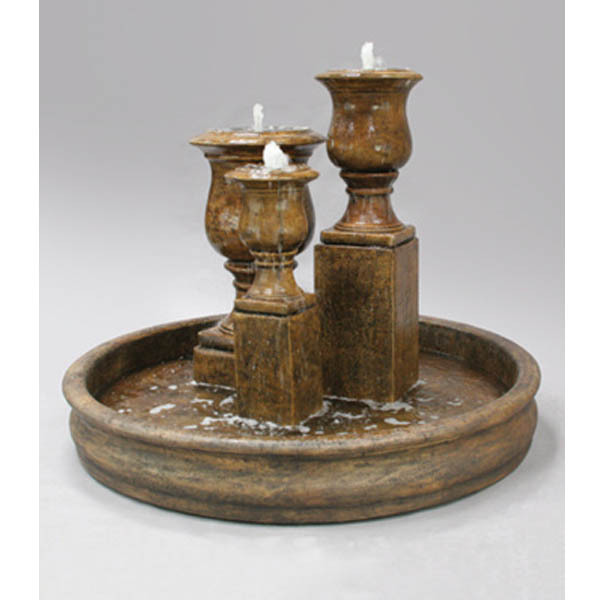 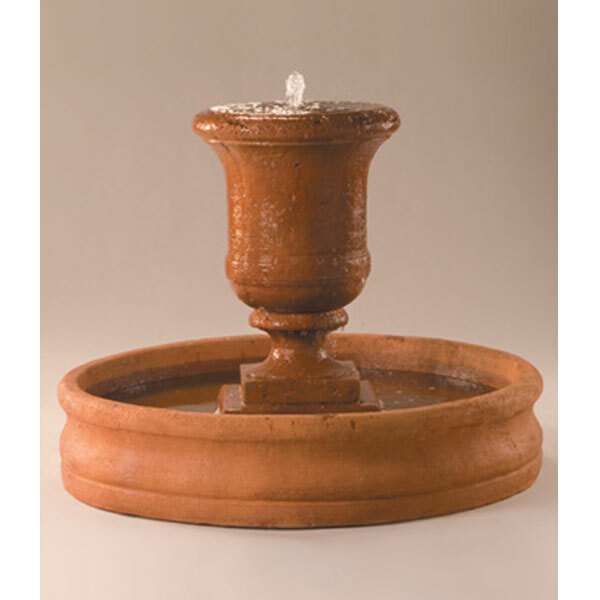 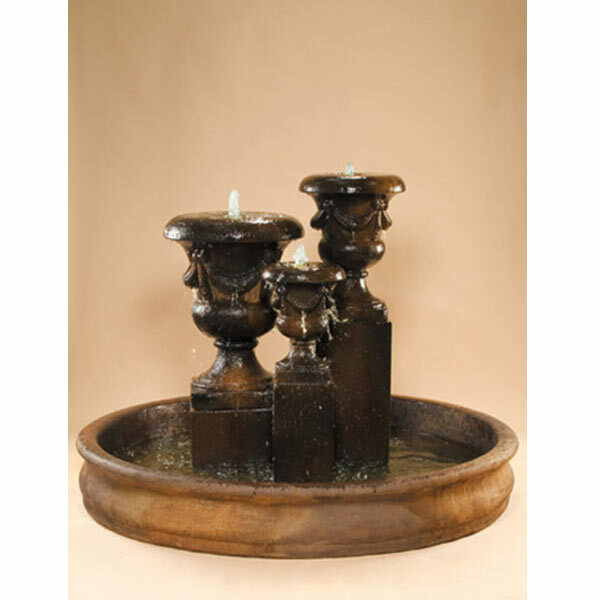 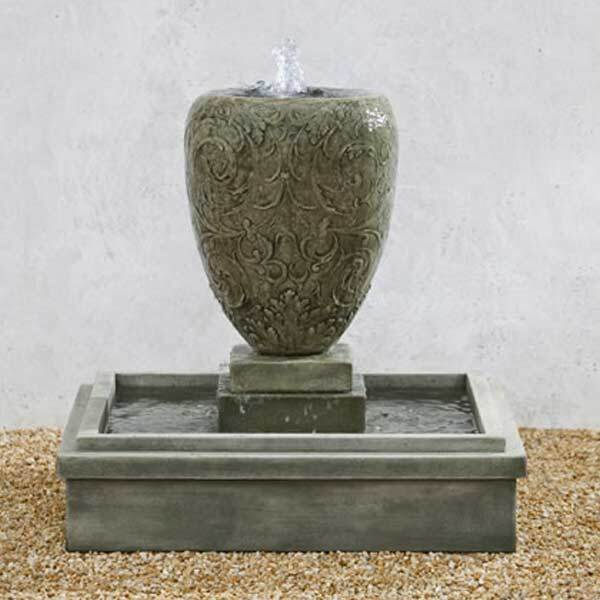 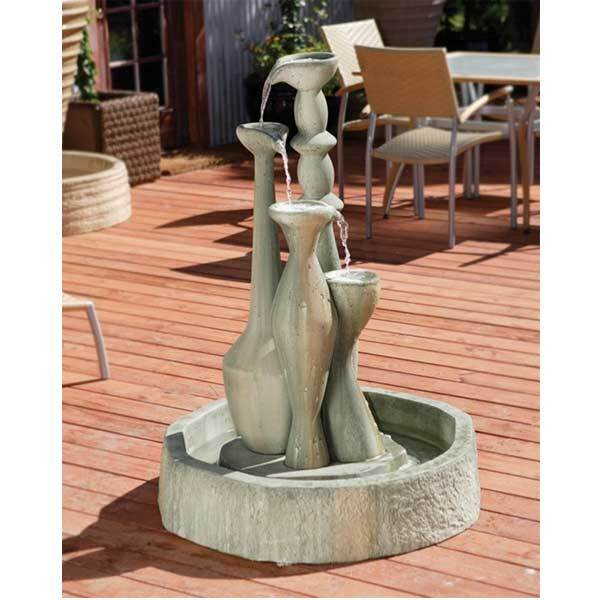 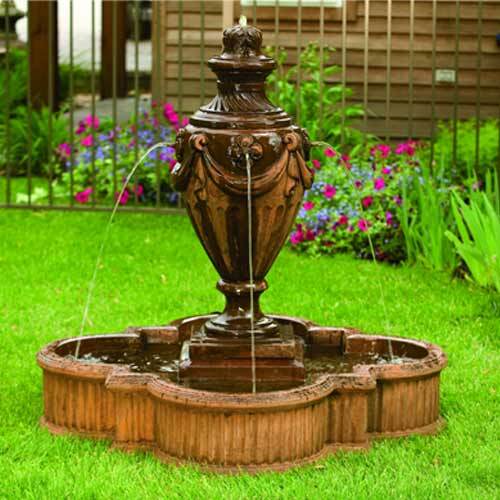 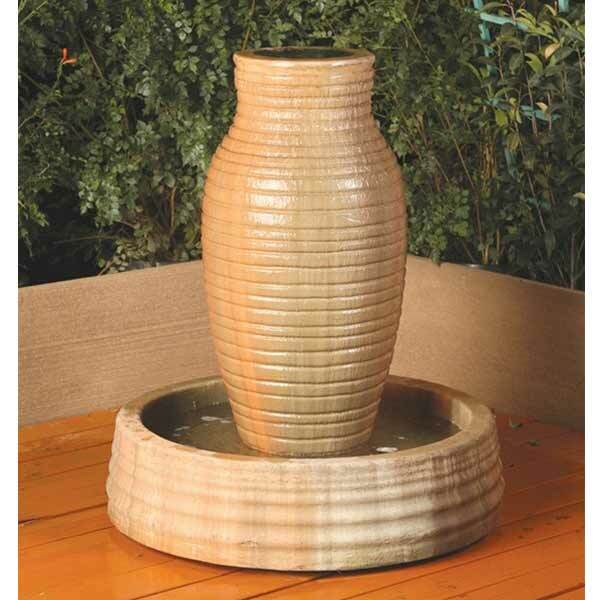 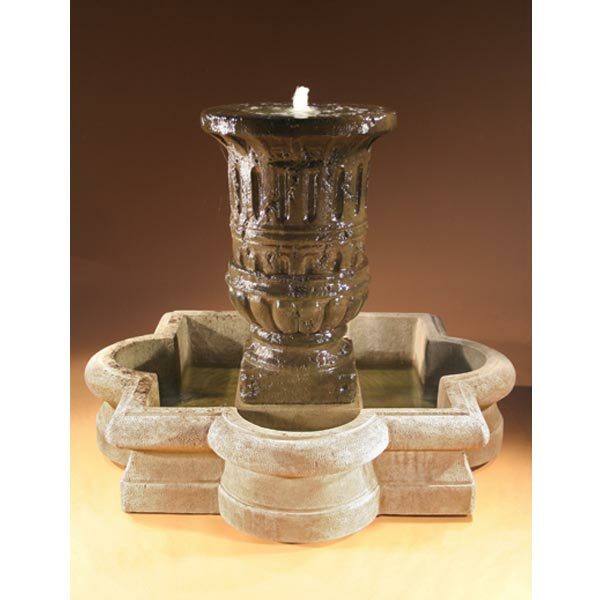 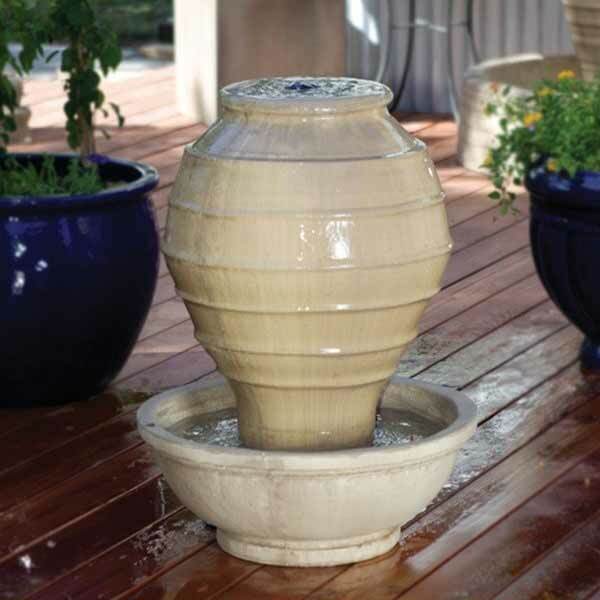 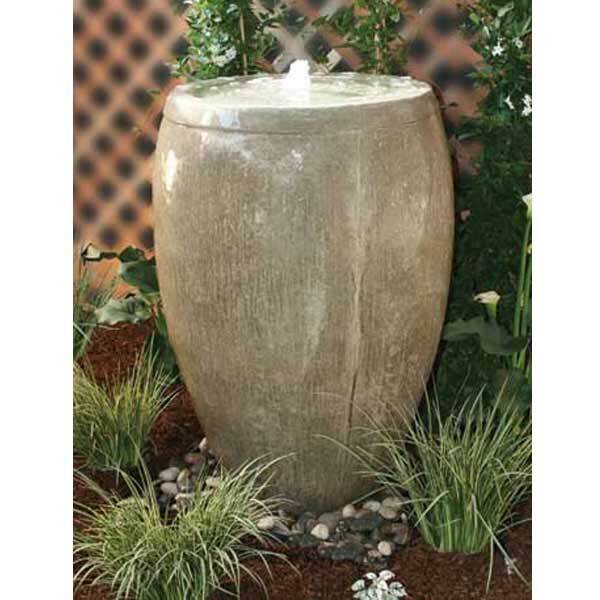 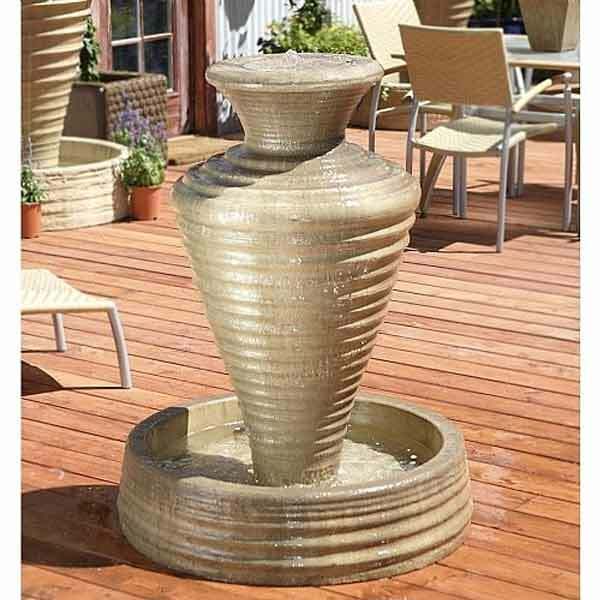 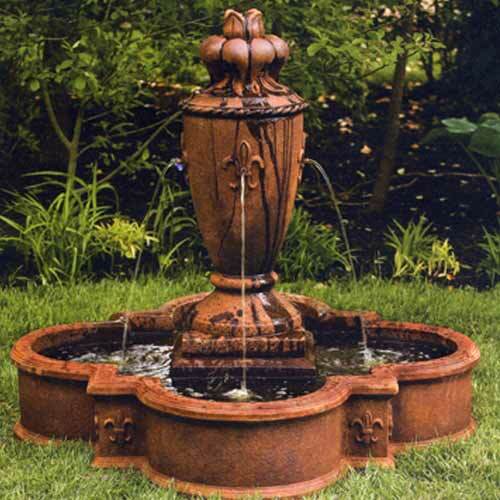 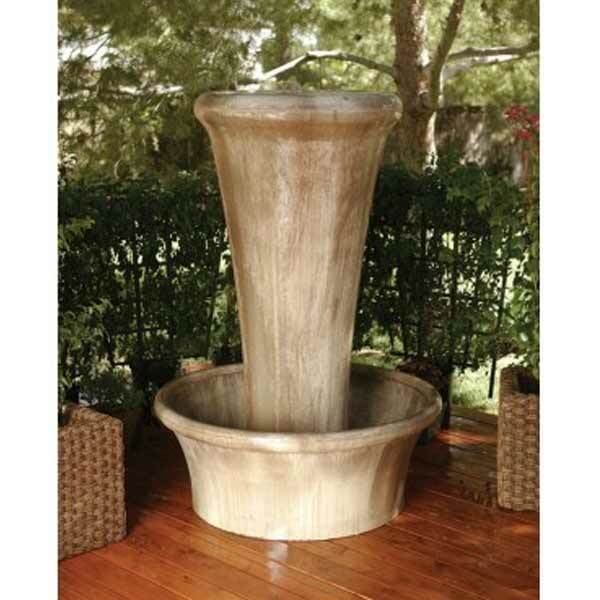 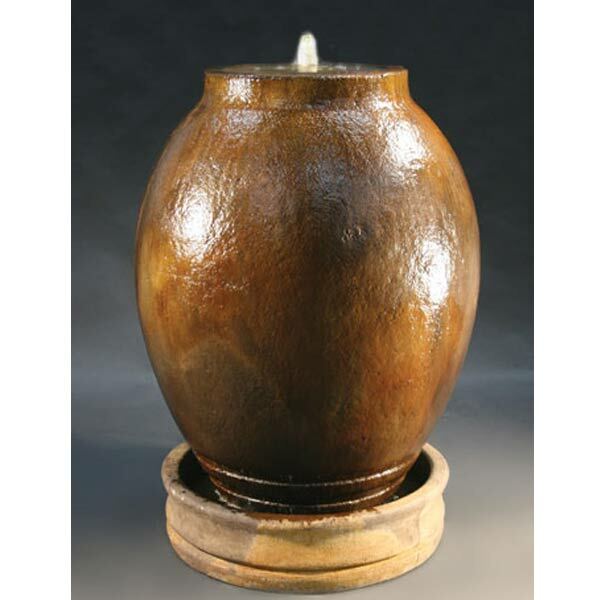 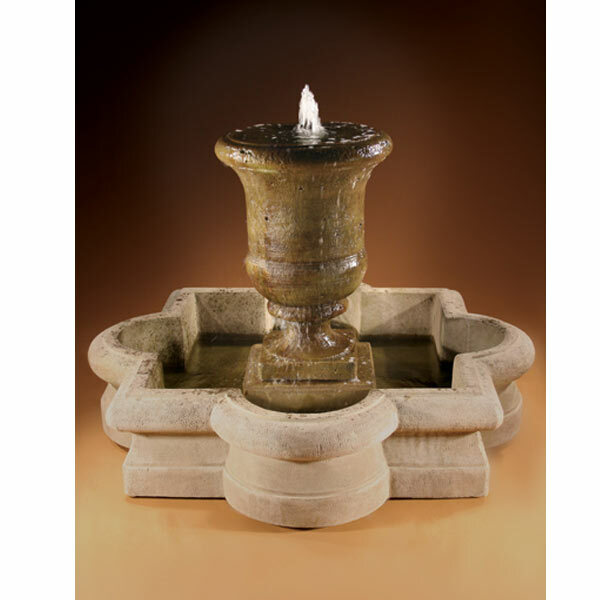 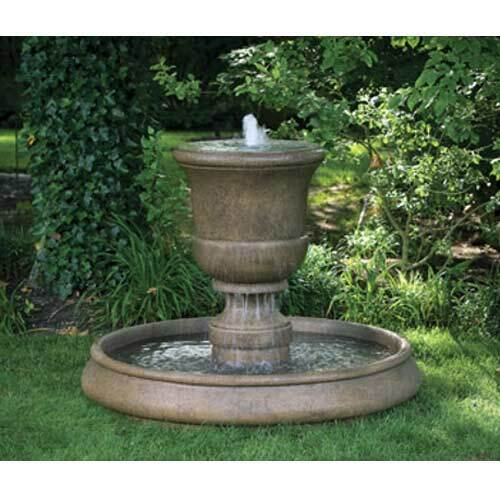 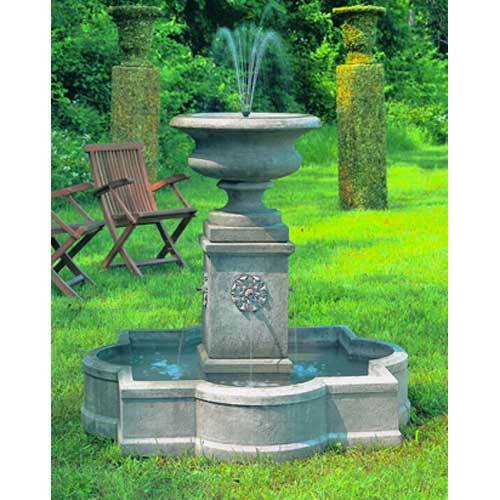 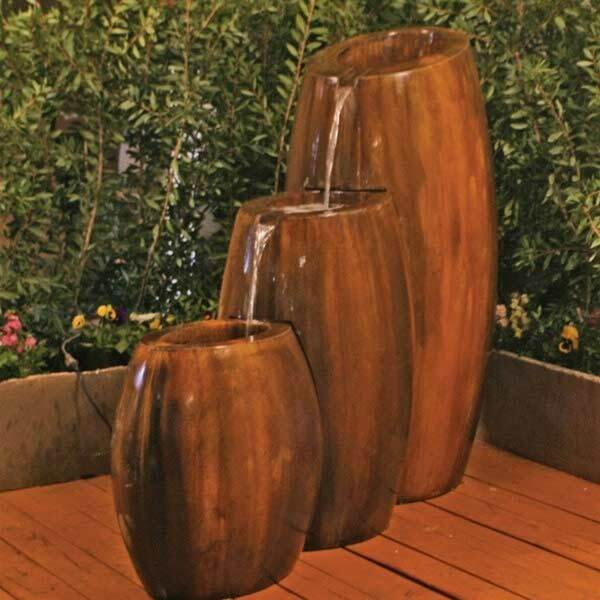 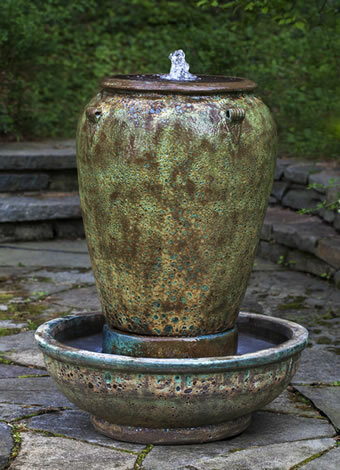 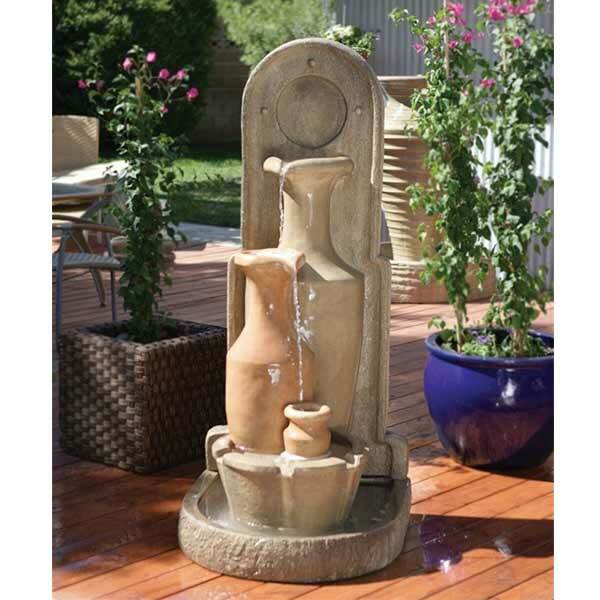 Fiore Elegant Urn Trio Fountain 6082-F7 FREE SHIPPING! 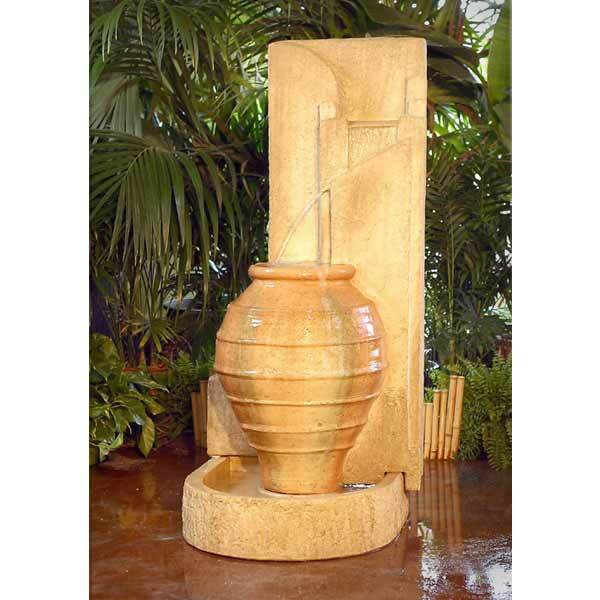 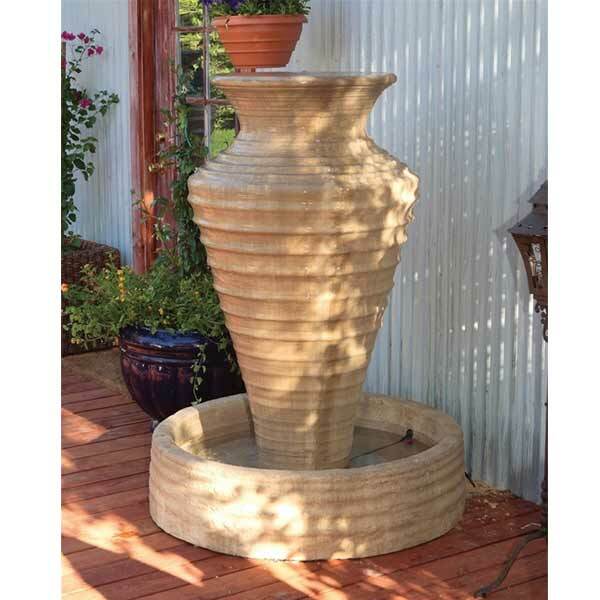 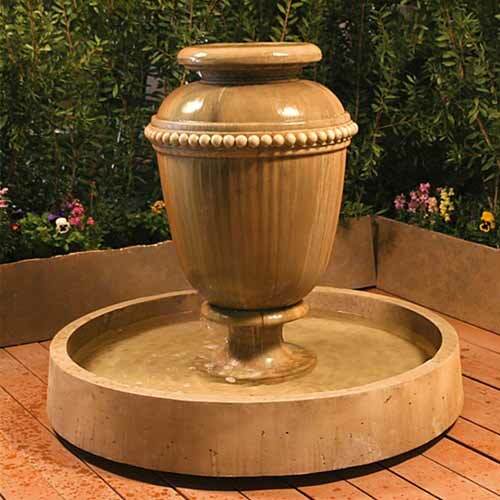 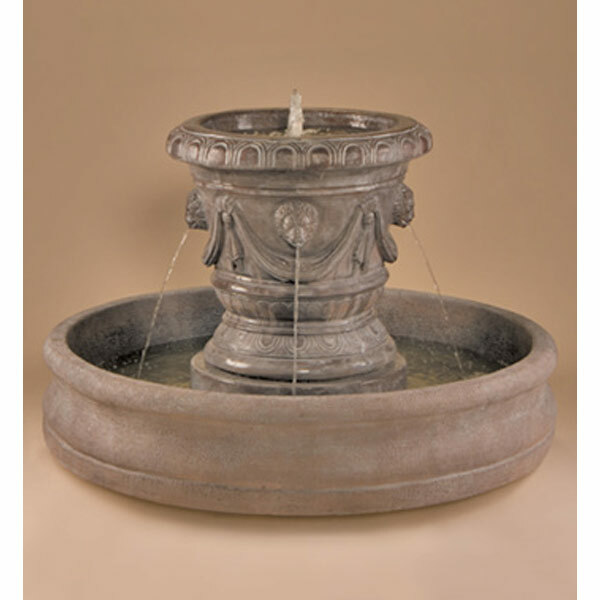 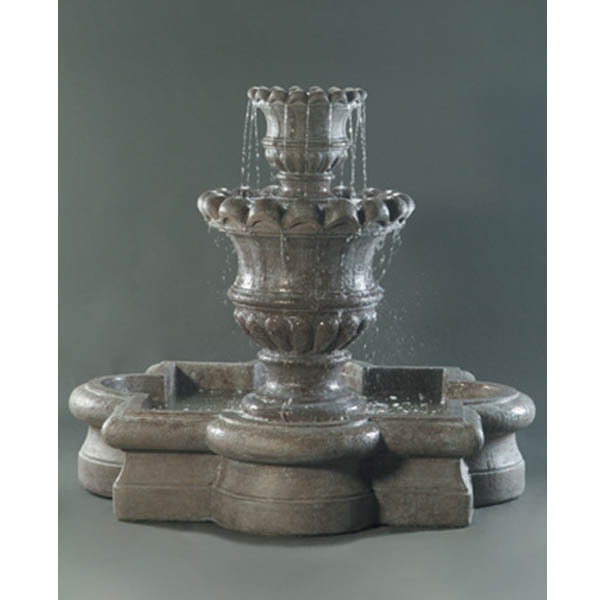 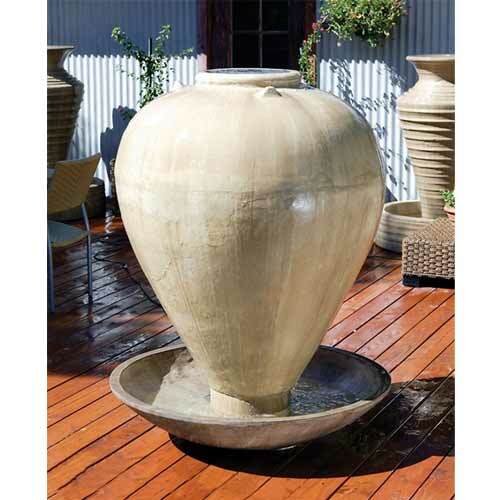 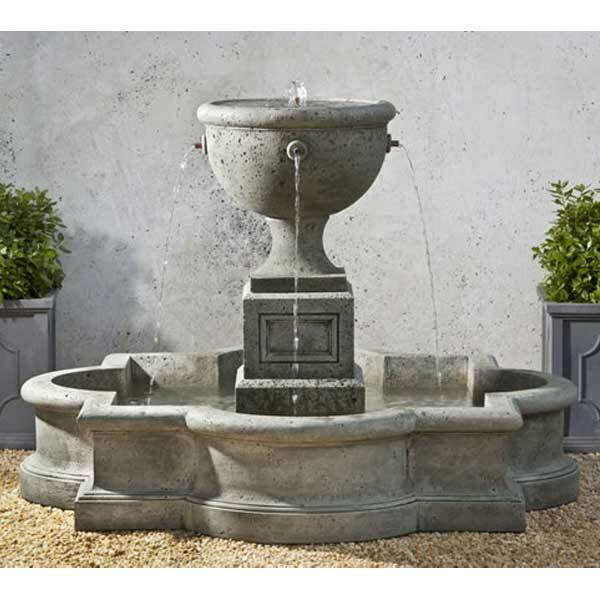 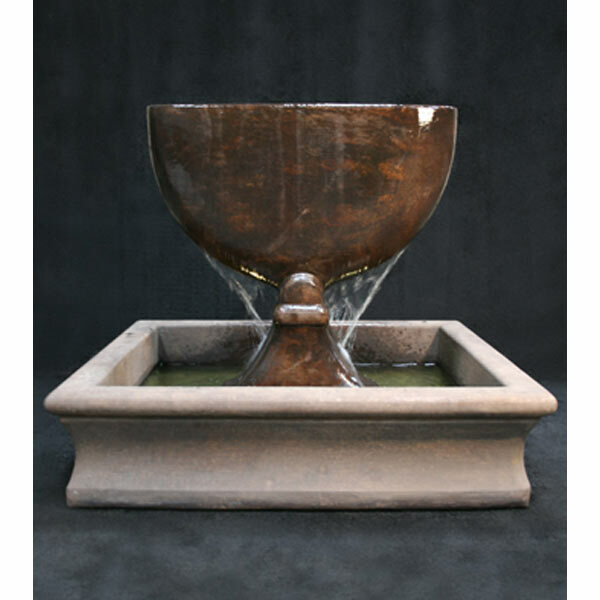 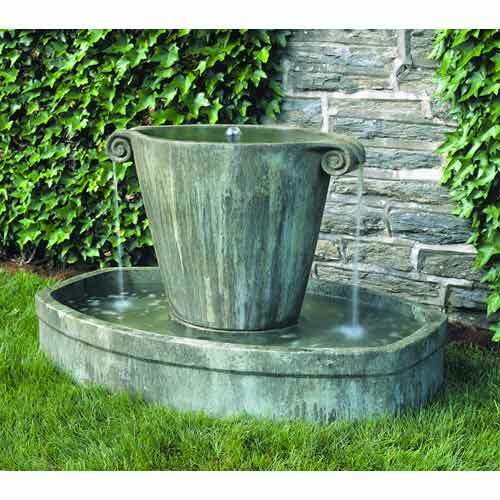 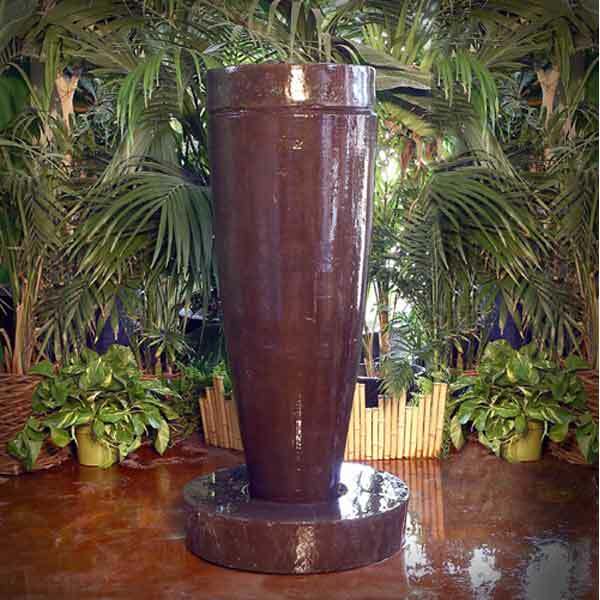 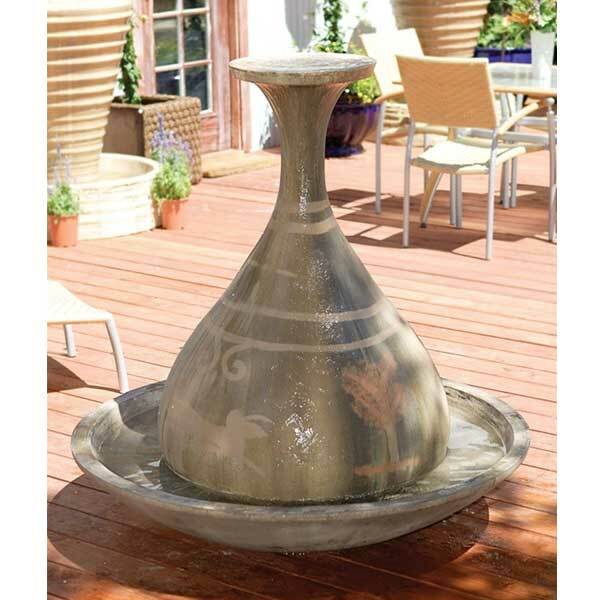 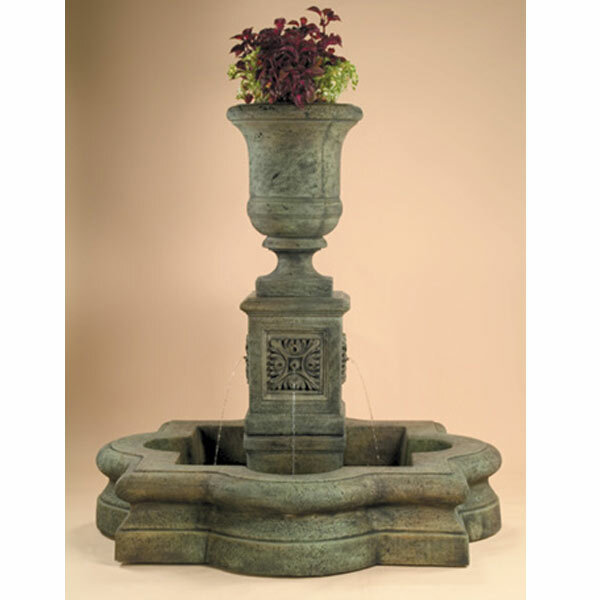 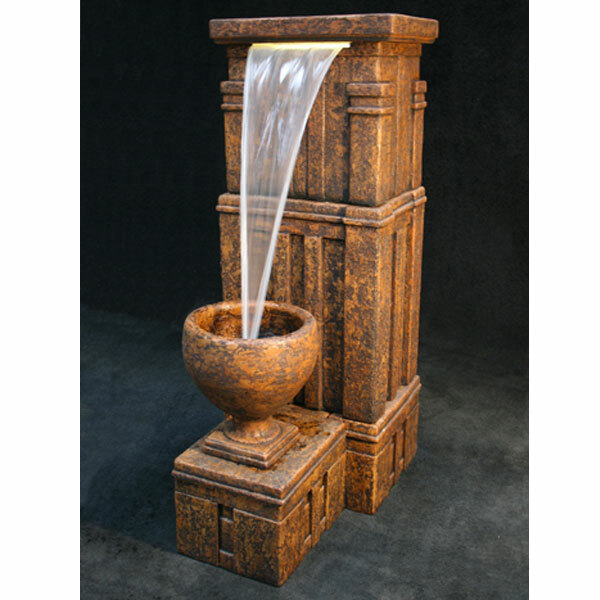 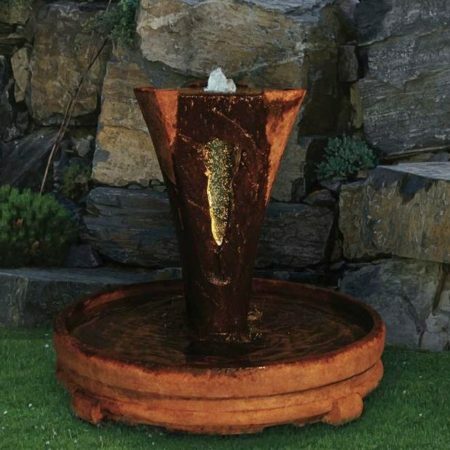 Massarelli Tivoli Urn Pool Fountain- 3497 FREE SHIPPING!